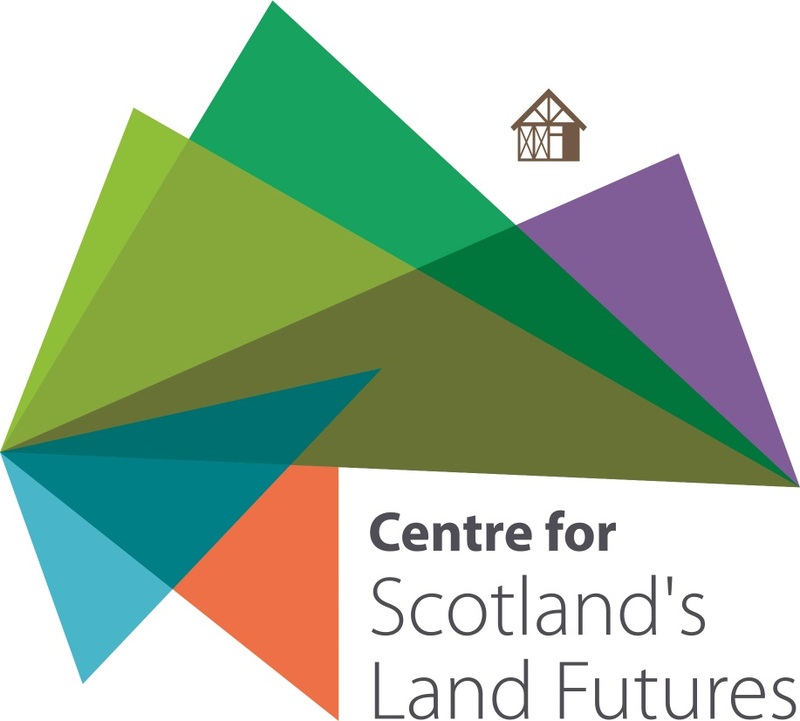 The Centre for Scotland’s Land Futures are pleased to announce that we are providing match-funding for the production of playing cards, for use in conference workshops organised under the banner of ‘The Stuff of Research’. These workshops will be held in Glasgow (June 2017), St Andrews (Nov 2017), and Quebec City (2018). Created by Laura Donkers – a PhD student at Duncan of Jordanstone College of Art and Design, Dundee – the workshops will be organised around the playing of The Monument Game: a deep map that investigates aspects of the bio-cultural heredity of the Outer Hebrides through the riddle of how a Monkey Puzzle Tree came to be planted on a small island in Loch an Eilean, Askernish, South Uist. By playing the game, participants will be challenged to evaluate historical actions and their effects on contemporary life. We look forward to hearing how participants get on, and what debates the game helps to create! 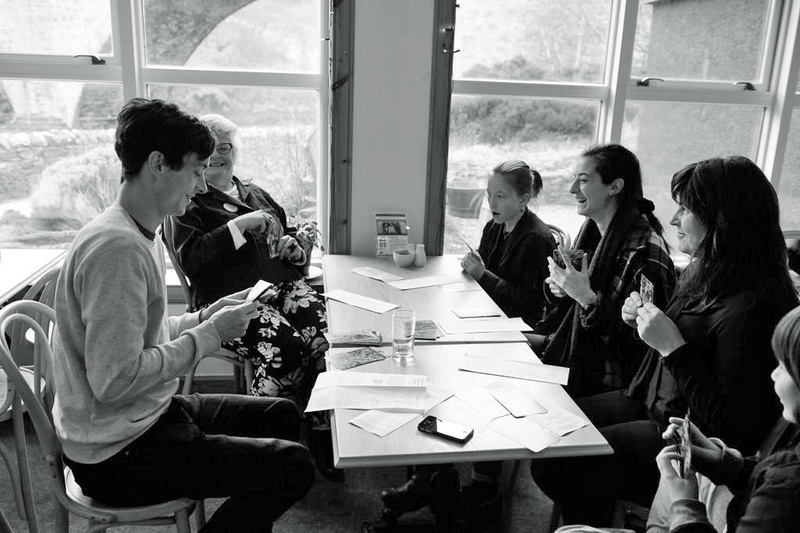 Laura Donkers is an environmental artist living in the Outer Hebrides of Scotland and Doctoral candidate at University of Dundee. Her work is framed by the interconnectedness of art, ecology, site, politics and direct engagement in socially based agrarian knowledge. She explores the ‘act of dwelling’ intensively through a creative research praxis that both reflects on lived experience and promotes change through direct connection with lived places.